Use this resource kit to help guide your fast. 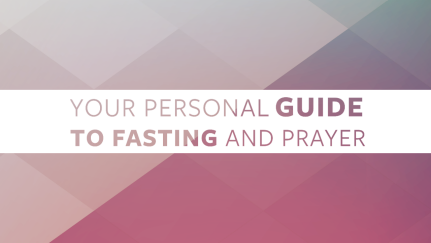 Here you’ll find tips, recipes, devotional materials and even a free e-book to help draw you closer to God during your fast. 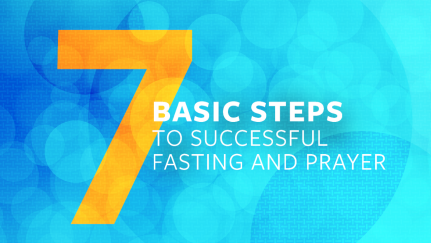 This handy reference guide will help make your time with the Lord more spiritually rewarding, giving easy-to-follow suggestions on how to begin your fast, what to do while you fast, and how to end your fast properly.